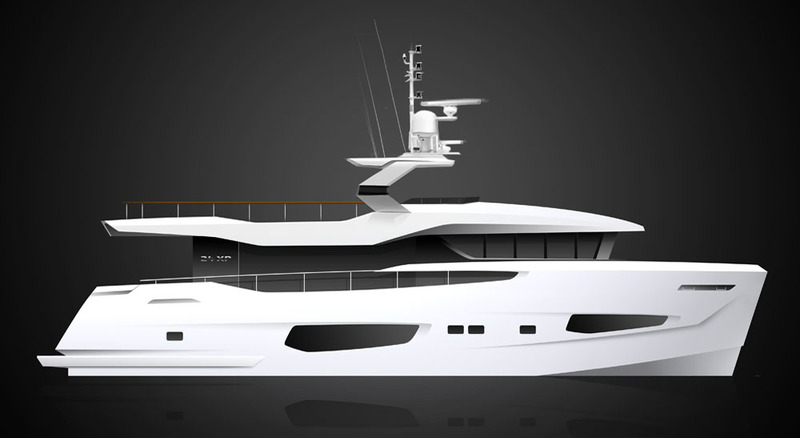 Numarine – the Turkish high performance motoryacht shipyard in Istanbul, with a range from 55′ – 130′ based, is pleased to announce the sale of hull #1 of the new 24XP which now completes the entire XP Series announced last September 2015. This first unit will be ready to be delivered next 2018. 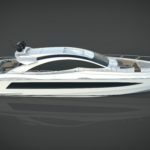 The Numarine 24XP Series concept –together with 40XP and 32XP – is the new line of Explorer series models that will encompass Numarine’s fastidiousattention to detail, radical looks, unsurp assed performance and uncompromising luxury, attributes all atthe heart of the company mantra. Enjoying a long term relationship with Numarine, renowned designer Can Yalman hasonce again delivered the creative design for this new line which boasts Numarine’s signature striking lines and head turning looks. Designed to offer the capability of her bigger sisters, the 24XP will take you anywhere you want to go but with the convenience of being able to berth in some ofthe smaller locations the world has to offer.